I was very upset with the kids last night and couldn't sleep. 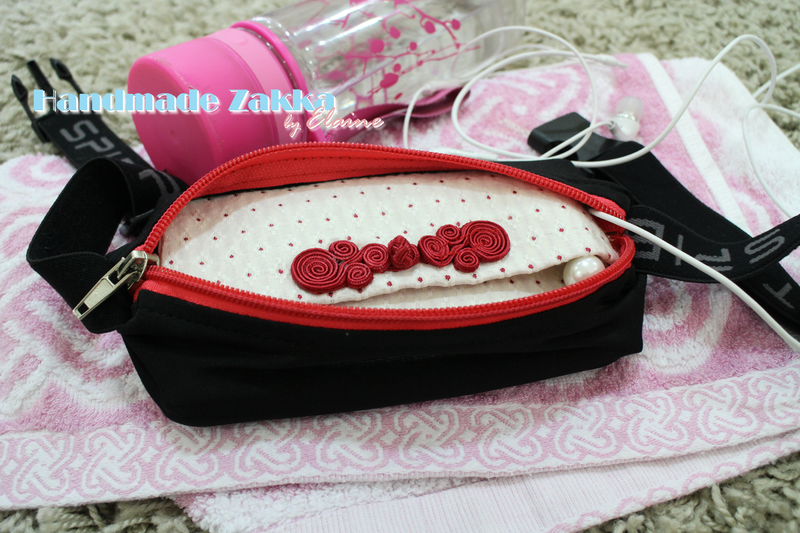 Decided to sew myself a simple purse (an overdue project) which I can bring along when I go for my brisk walking. I'm using a small coin purse now which is what I can find to fit in my small waist pouch. 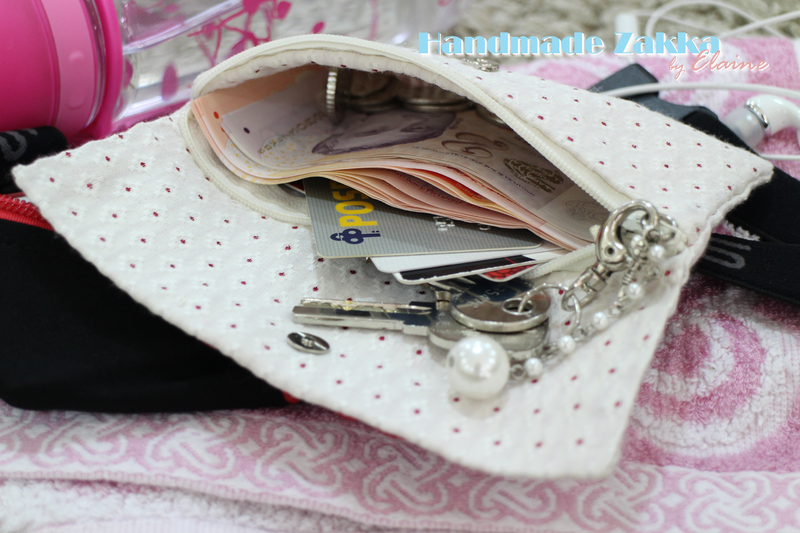 It is stuffed with notes, coins, a few cards and keys which makes it rather difficult to use. 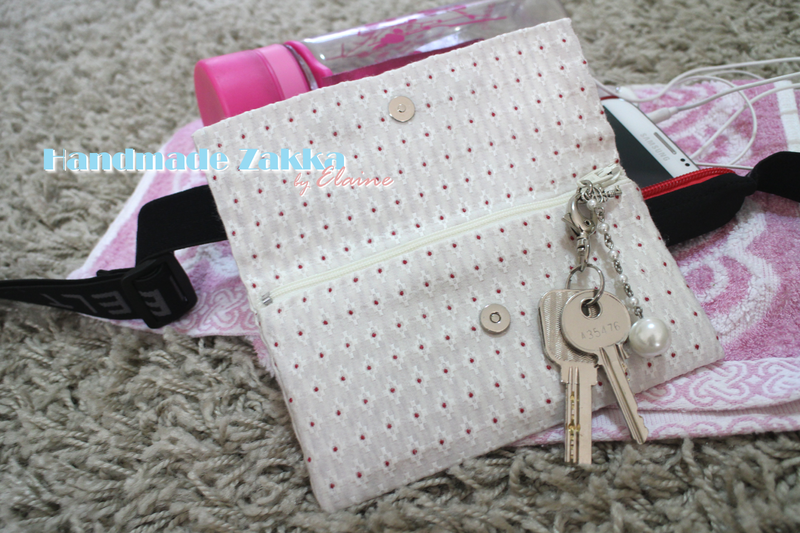 I handsewn this simple zipper purse which big enough to hold all my stuff and small enough to fit in my waist pouch. 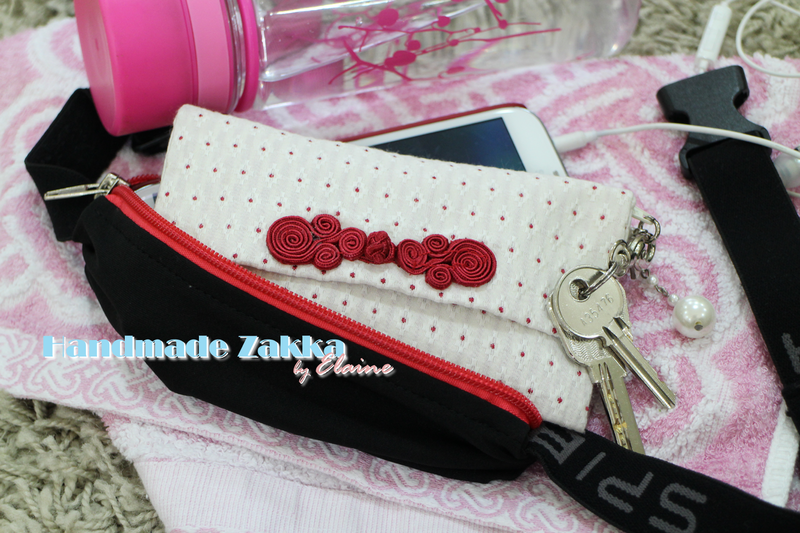 It's fully lined, comes with a zipper and a magnetic button on the front flap. Having the flap is to just make the simple purse looks prettier; totally redundant. :P It's the same size as my Note 2. All materials used were recycled except for the zipper and the sewing thread of course. Snuggled up with my mobile phone in my little waist pouch.